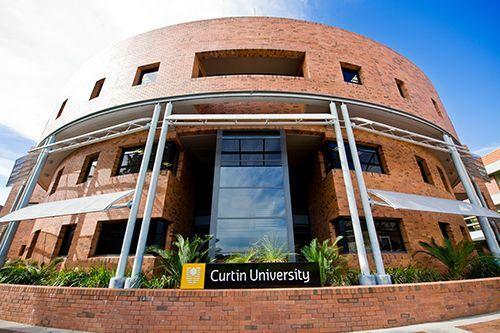 Cisco has a long-running relationship with Curtin University. In 2015, it launched an internet of everything (IoE) Centre in Perth alongside Curtin and Australian energy company Woodside. Eleanor Dickinson attended Cisco Live in Melbourne as a guest of Cisco.